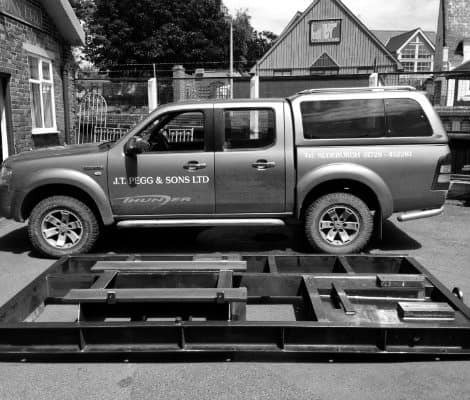 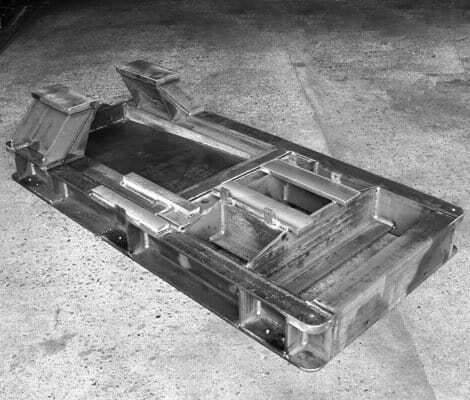 Baseplates enabled J.T.Pegg & Sons Ltd to break into supplying the pumping industry. 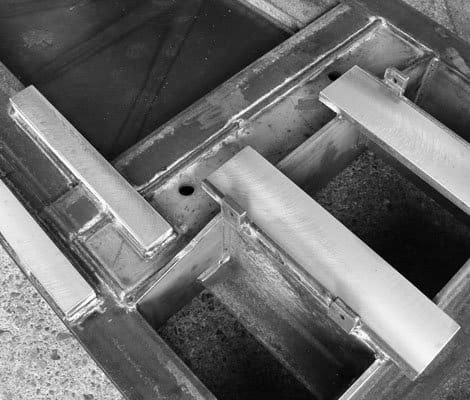 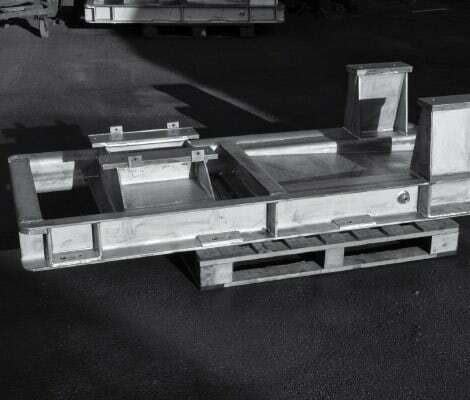 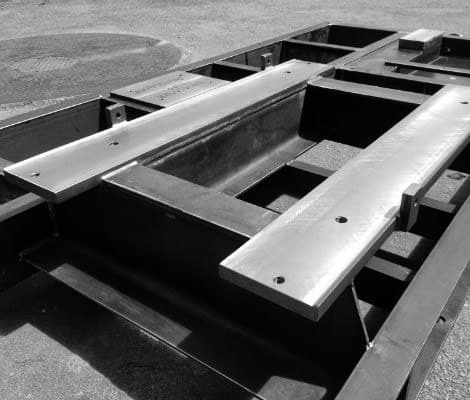 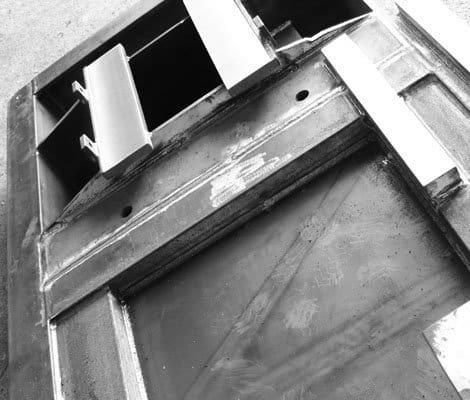 Needless to say that we have made thousands of baseplates over the years in all grades of both stainless and mild steel and we are very proud of our results. 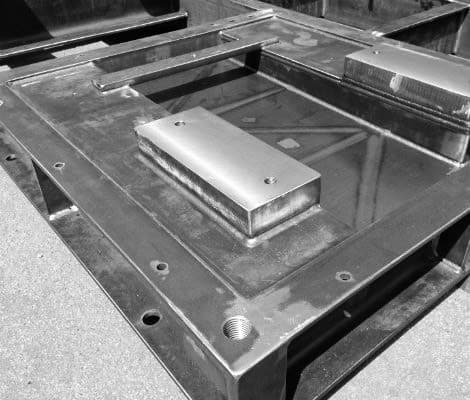 The fact that all are fabricated and machined in house gives us the leading edge in both quality and value of manufacture.